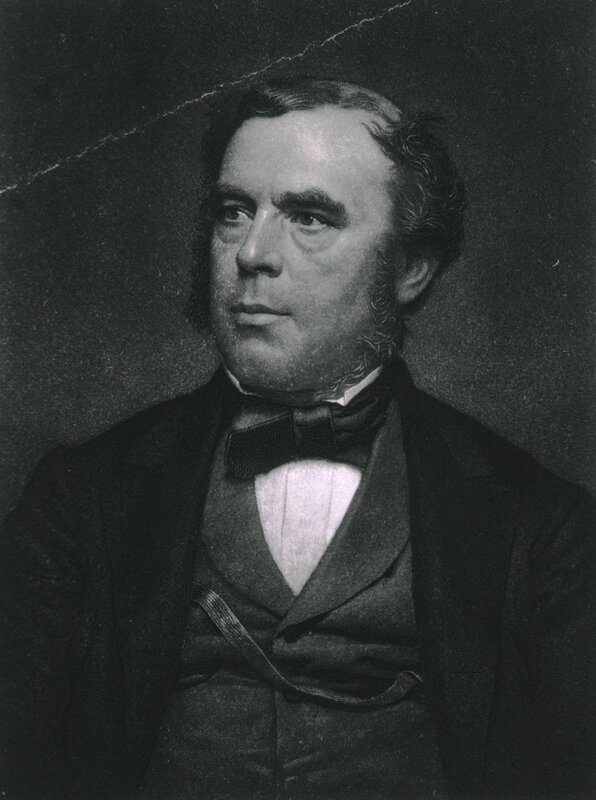 John William Draper, c. 1864, engraved by John Sartain from a photograph. Images from the History of Medicine, National Library of Medicine. This image is in the public domain in the United States because its copyright has expired.